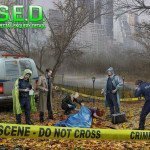 The latest from G5 Entertainment, S.E.D. 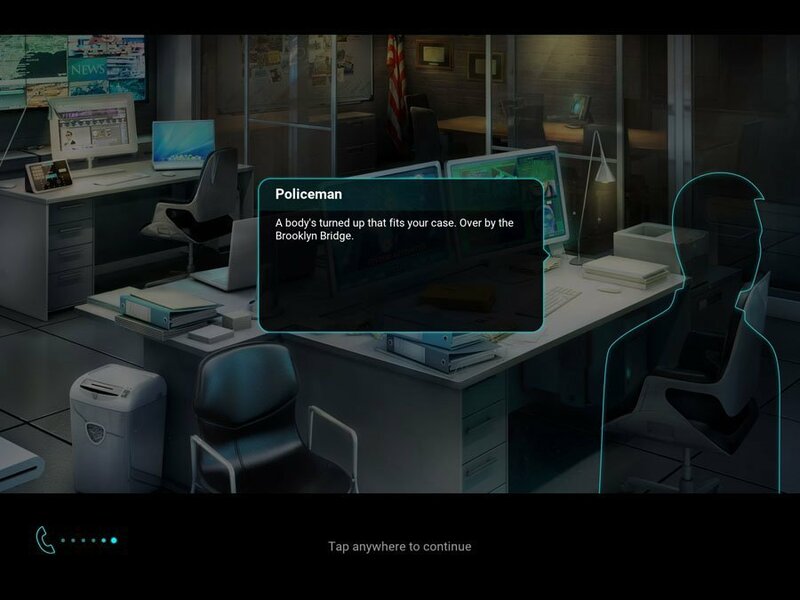 : Special Enquiry Detail, is a game you are going to want to set a little time aside to play. Once you start, you don’t want to stop. 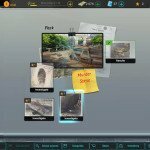 It is a combination hidden object game and crime scene investigator game –the combination of these two quickly makes you obsessed. S.E.D is not a face-paced game to burn time between meetings or in the waiting room at the doctors. It is a game that requires 100% of your attention. 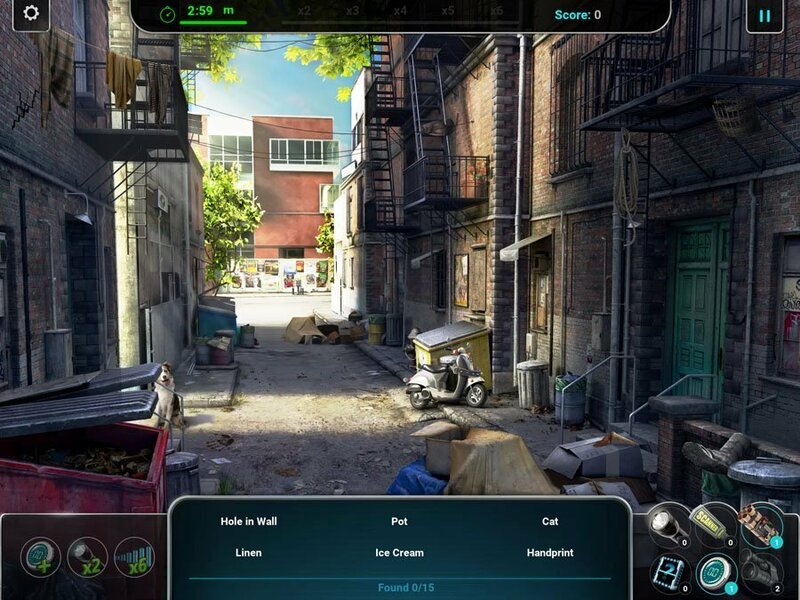 Finding clues, investigating crime scenes and finding hidden object to earn stars is the forefront of this game. In order to investigate further details or clues you need stars. In order to get those stars you need to find hidden object in different scenes. However, once you find the hidden objects, you don’t always receive a full star, just a portion of it. Keeping your energy up is another requirement which you will need badges and money to acquire. The two detectives investigating the different crimes are Turino and Lamonte. The dialog throughout the game is funny at times and annoying at times. The player is reminded throughout the game that these two are just coworkers and nothing more. 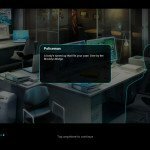 Throughout the game, the detectives also interact with officers, suspects, witnesses, and people in the labs to gain additional information. Currently, S.E.D. contains 8 different cases that need to be solved and 40 crime scenes to investigate. Once one case is solved, the next is unlocked. There are in-app purchases with this game to help move it along quicker. You have the ability to purchase additional badges and other items to help with your game flow. The game is addictive, challenging, and somewhat hard to put down. 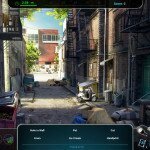 If you have your display dimmed low to save battery, turn it a bit higher for the hidden object section of the game or you are going to miss quite a few objects. 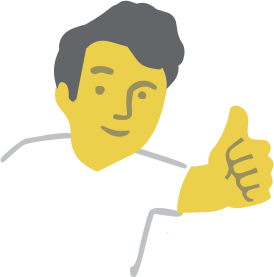 The game flow is helped along with help and suggestions on where you should go and what you should do next. I highly suggest downloading S.E.D. if you are a fan of hidden objects attached to a storyline –especially if you are a fan of the nighttime CSI shows! Who Is It For:Anyone looking for a challenging hidden object game with a storyline. What I Like:Jumping back and forth between the different pieces keeps in fresh and entertaining. What I Don't Like:I would love for the percentage to increase in relation to earning stars. 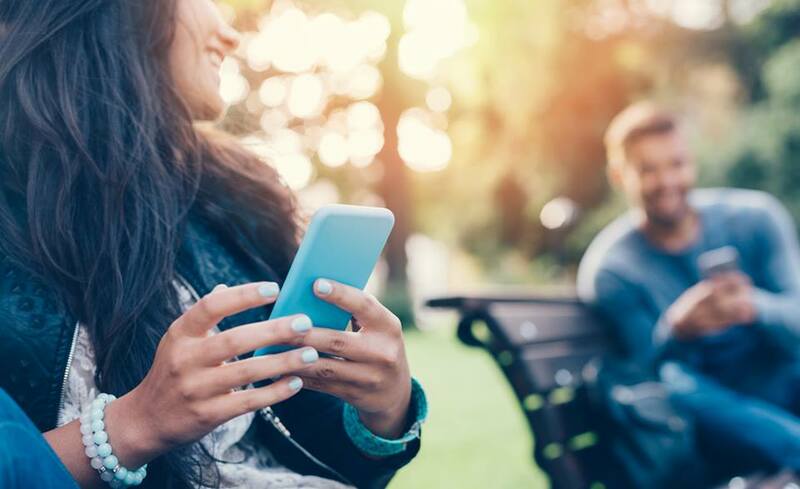 Final Statement:Not only is it entertaining, it actually requires all of your attention which helps keep you alert and your brain functioning! Are you a born detective? Then put your skills to the test with this riveting hidden object game! 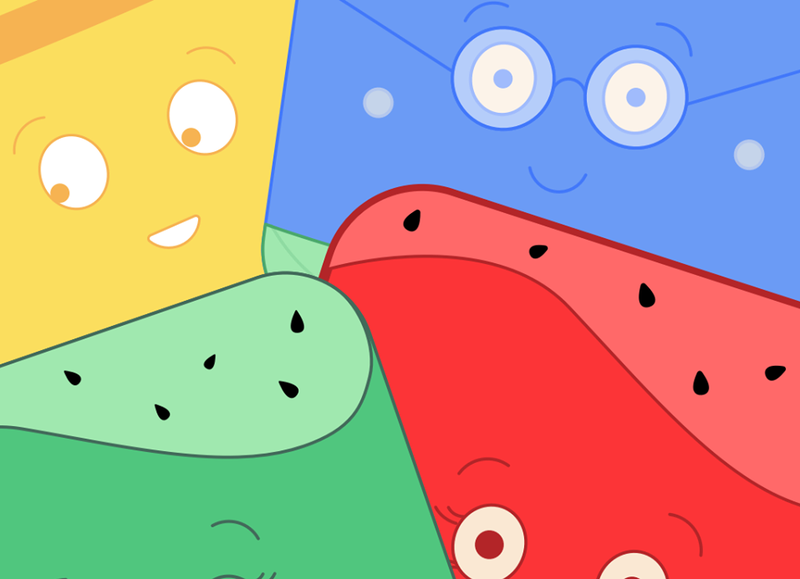 Join the famous S.E.D. Detectives Turino and Lamonte and help return law and order to the streets of New York. A series of sensational murders has turned the city upside down, from a bleeding portrait on a wall to a dead body found with a deer head. And that’s just the beginning…. 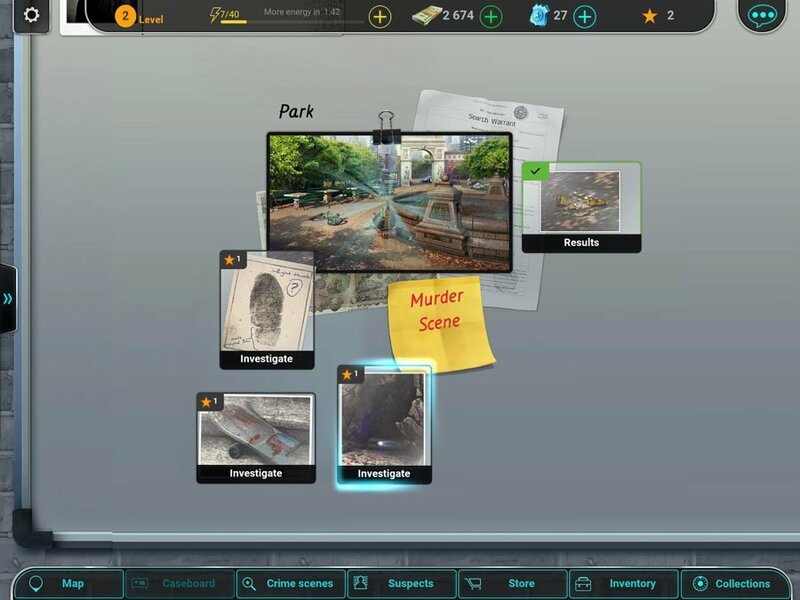 Head to the crime scenes and show your sleuthing abilities. Search every nook and cranny, gather evidence, interrogate suspects and analyze forensic material in the advanced crime lab. 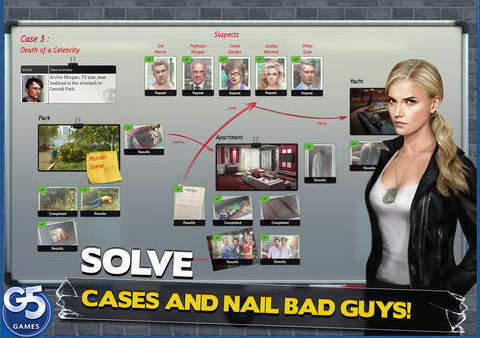 Be painstakingly diligent as even the tiniest hair could help solve these dreadful crimes. 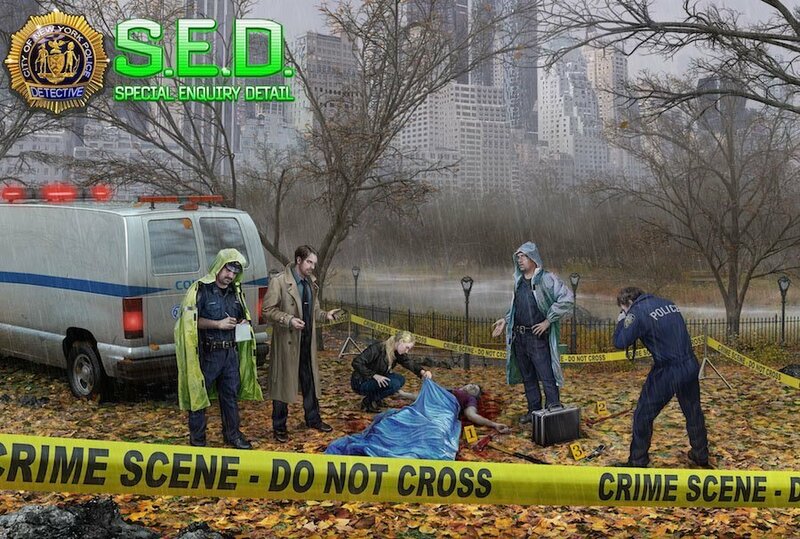 Plunge into the unforgettable stories of S.E.D. : Special Enquiry Detail today and bring the killers to justice!
? The Island Castaway: ?????????? ?? ?